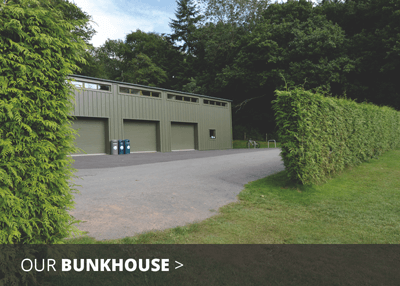 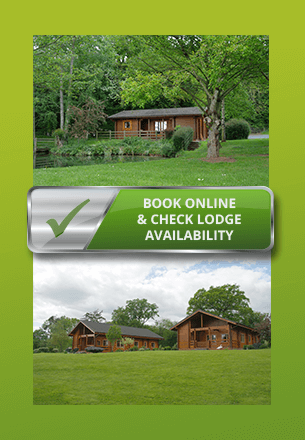 NEW – own your very own holiday home! 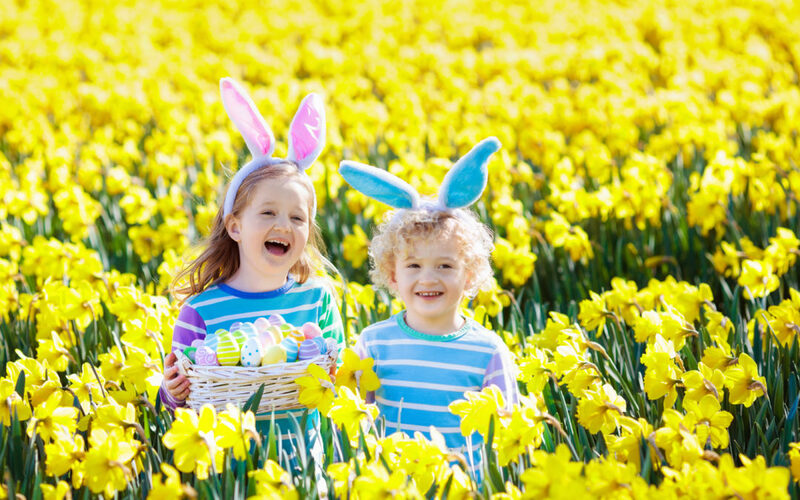 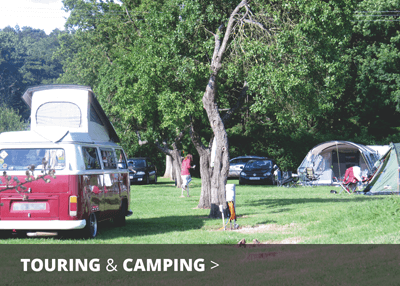 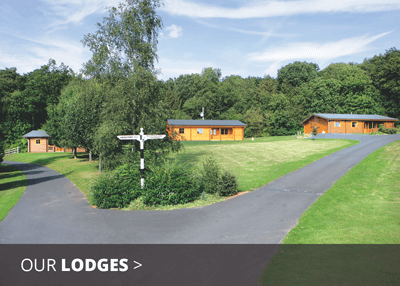 In a gloriously rural setting, our luxury Scandinavian Lodges offer you the peace and tranquillity of our 25 acre landscaped grounds, superb views over the surrounding countryside – and the relaxed and friendly environment of the family run Woodside Country Park. 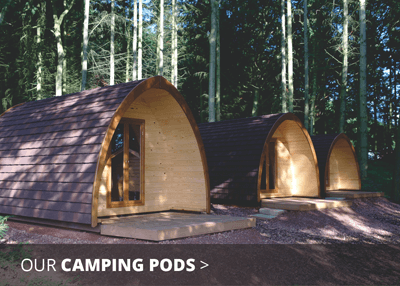 With a backcloth of over 100 acres of mixed woodland, care has been taken to preserve and enhance the surrounding environment by providing a wild flower and natural woodland area, encouraging an abundance of wildlife. 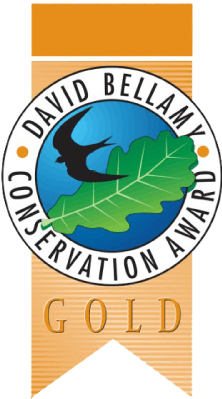 AWARDS – David Bellamy Conservation Awards are made each year to parks which can demonstrate policies showing active concern for the environment. 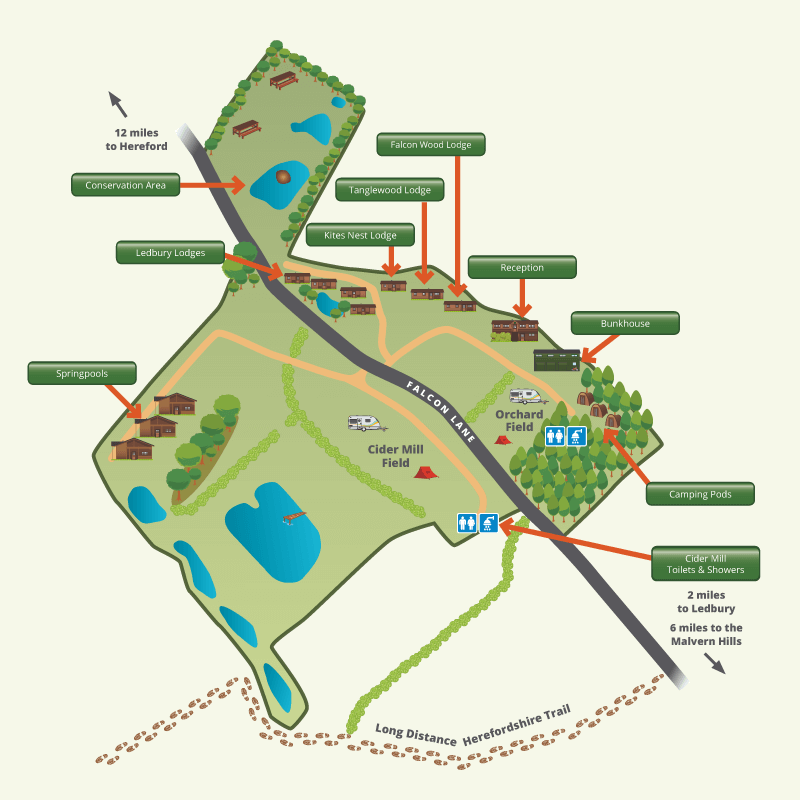 Woodside Country Park has won the Gold Award EVERY year since 2005.